Dr. Vitale is Elliott Professor of Psychology. A native of Long Island, Dr. Vitale is a 1996 Phi Beta Kappa alumna of Pomona (CA) College, having earned a BA degree in psychology. She received her MS (1999) and PhD (2002) degrees in clinical psychology from the University of Wisconsin-Madison. While at Hampden-Sydney, Dr. Vitale was named a William W. Elliott Assistant Professor of Psychology in 2006. She received the 2009 Cabell Award for Excellence in Teaching and the 2014 Thomas Edward Crawley Award, which is awarded each year to a faculty member for distinguished service to the College and its ideals. Dr. Vitale's research focuses on the expression of criminal psychopathy across gender, as well as the attention and emotion processes that underlie the psychopathy syndrome. Her work has appeared in such journals as the Journal of Abnormal Psychology, Neuropsychology, Aggressive Behavior, Criminal Justice and Behavior, and Cognitive Psychotherapy. In addition, she has co-authored multiple chapters on psychopathy and criminal behavior, and presented her work at several national conferences. 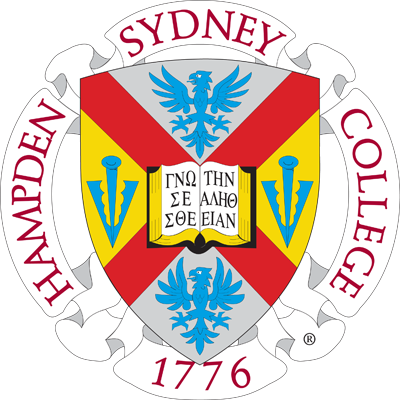 At Hampden-Sydney, her course offerings include Abnormal Psychology, Social Psychology, Sport Psychology, Psychotherapy, and Psychology and Law. Dr. Vitale has served on several committees (including Promotion and Tenure, Professional Development, and Admissions), and has held a number of leadership positions on campus. These have included department chair, chair of the Academic Affairs Committee, action-team co-leader for the Committee on Student Success and Retention, Director of the Honors Program, coordinator for the Living and Learning Program, and Director of the college's Quality Enhancement Plan. Currently, she serves as the Associate Dean of the Faculty.